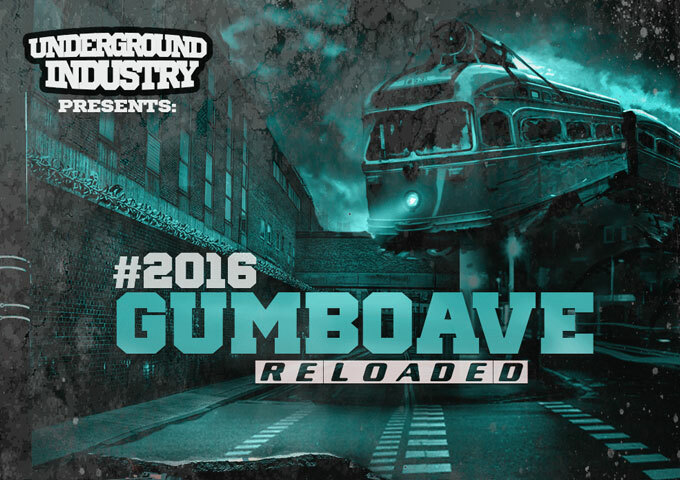 ‘Underground Industry Presents – 2016 Gumbo Ave Reloaded’ – uncovers new talent! 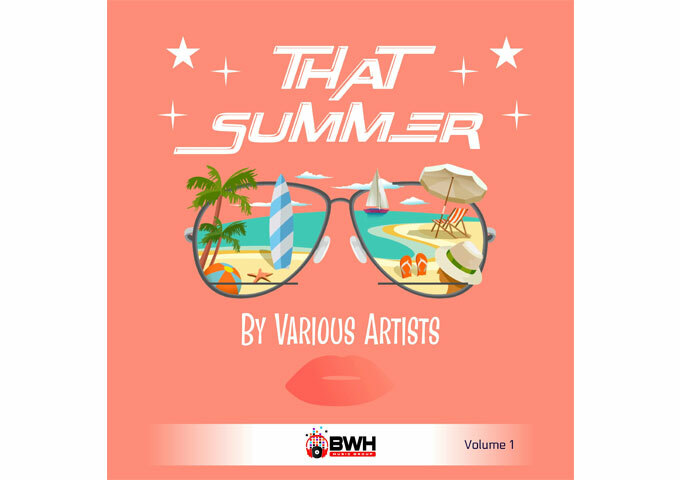 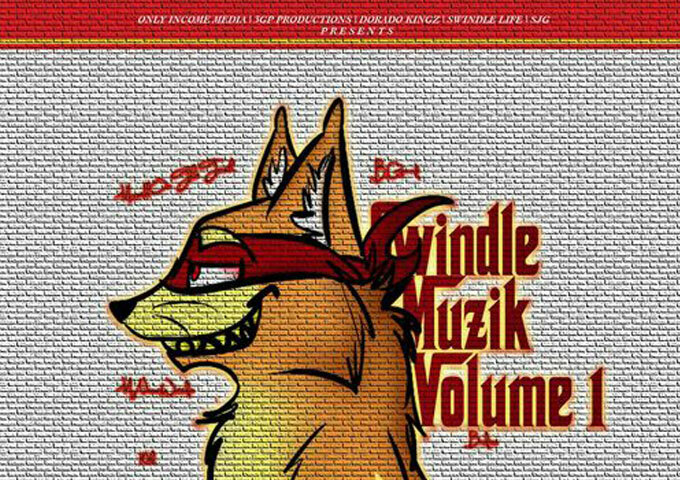 Only Income Media presents “Swindle Musik: Vol. 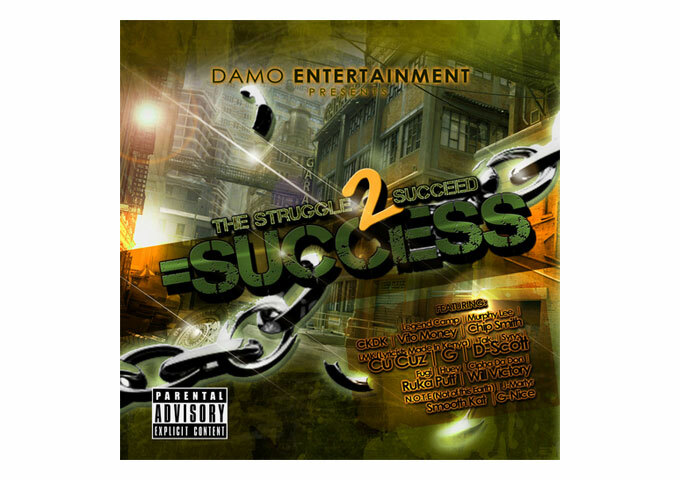 1” – a diamond in the ruff!